Spring Run Acres is a town in the Pennsylvania region of United States - USA. 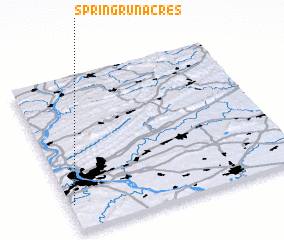 An overview map of the region around Spring Run Acres is displayed below. 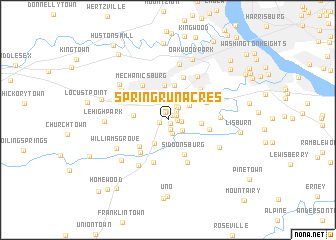 Where is Spring Run Acres?